The company, founded in 1933 by Leopold Kukla, is a special manufacturer of weighing devices and produces weighing and dosing systems for the continuous weighing and dosing of bulk materials of all kinds, with more than 70 staff members. Due to grown know-how paired with permanent innovation and high flexibility we have succeeded in applying our products in all industries wherever bulk materials have to be dosed and weighed in motion. The production range includes belt scales and weigh feeders, loss-in-weight-feeders, impact flow meters, weighing screwfeeders, train loading facilities and much more. 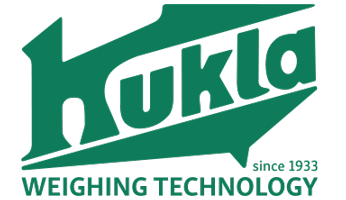 KUKLA has earned a worldwide reputation for its lasting, precise and reliable products as well as flexible and customer-oriented solutions. An export quota of over 80% as well as long-standing customer loyalty are a sign of reliable partnerships and high customer satisfaction. 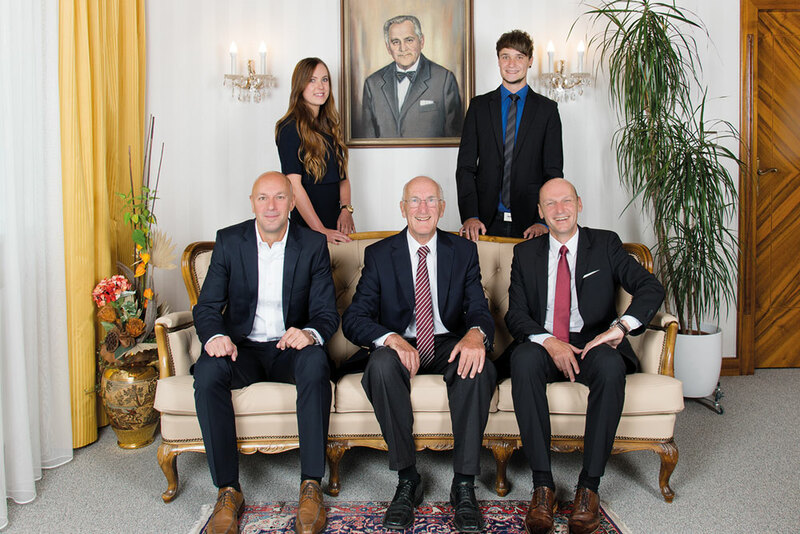 As an Austrian company – managed by the owners – we build on tradition and experience. Our actions are coined by precision, flexibility and reliability. Reliable employees, ongoing improvement of production processes, high quality and long-term business relationships (customer loyality) have top priority.